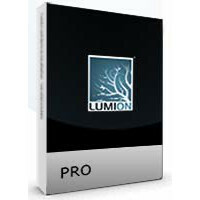 Cost effective version of Lumion with limited content. 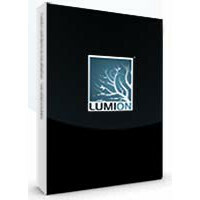 Standard version of Lumion with most features and some content. Ideal for freelancers and small companies. The best version. Includes all content and features.